Joanne Yulan Jong from Yulan Creative has created a new 5 prong framework, whose acronym is aptly named A.L.I.G.N. Each letter stands for an area of the fashion business that needs attention and to be focused on. 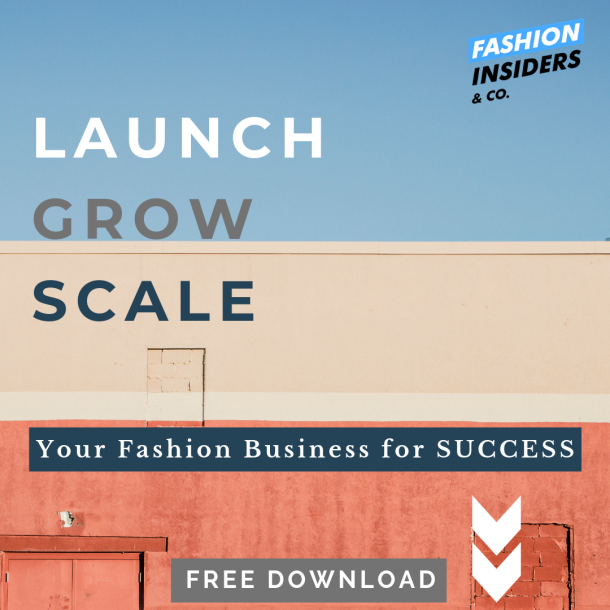 It allows for start-ups and more advanced businesses to focus on the “nuts and bolts” of the core fashion business areas and be able to re-evaluate their efforts and any challenges they may have. 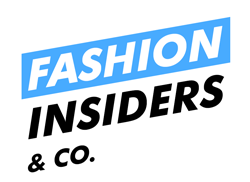 Find the right fashion expert or specialist for your business idea. When applied, the method should allow brands to launch or emerge as healthy, sustainable and functional as a fashion business and brand. 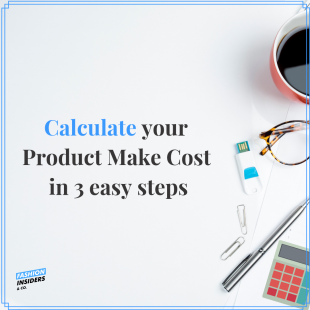 Not only that but in the course of the work they would do, they will without a doubt become a more differentiated brand that has a commercially viable product offering. The book is not large and easy to read as a whole or dip into it as and when. 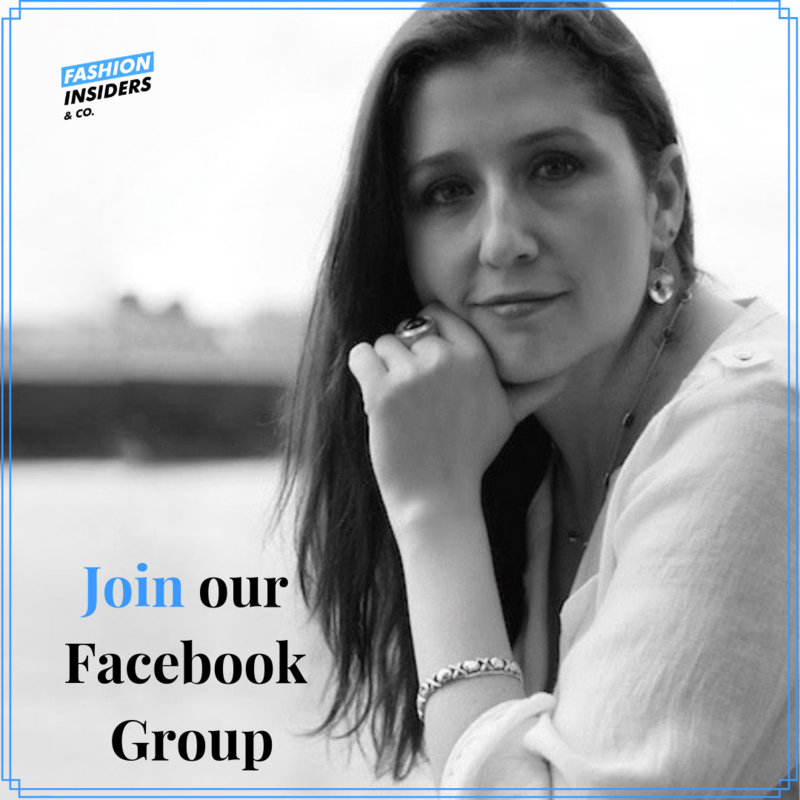 It is not limited to only designers or business personnel. 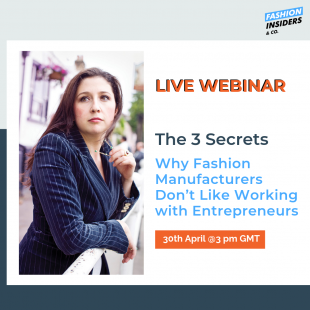 Anyone can benefit from knowing the inner workings of a fashion business brand and what it takes to make it a success. 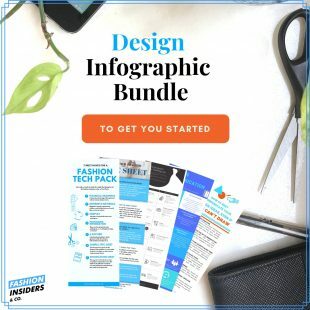 Since the industry has changed a lot these past few years, there doesn’t seem to be a good and practical fashion business and design book that entrepreneurs and more established businesses can refer to and rely on. 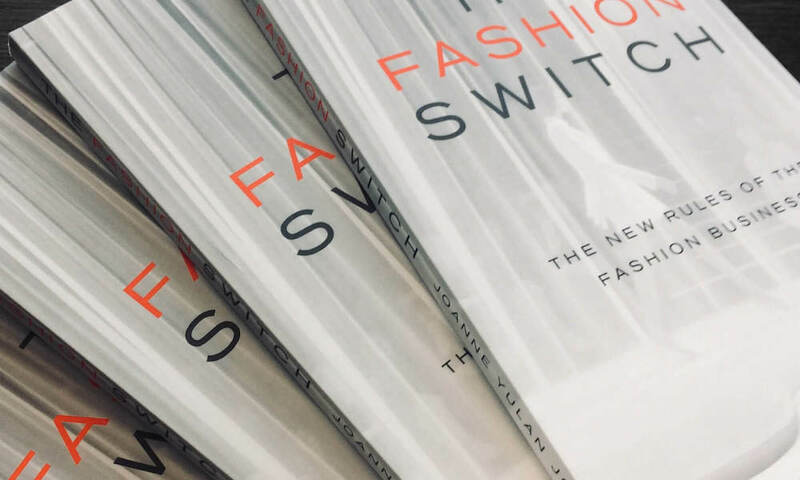 Perhaps this fills this hole and can become an essential reading material for anyone in the fashion industry who has an interest in working and remaining within it. Buy the book in the UK here or internationally it is also available here. Previous articleHow to Start a Handbag Line? Next articleWhere Should I Make My First Proto Sample?